This post is sponsored by the East Troy Electric Railroad. Take a magical ride from the East Troy Depot to Santa’s workshop at the Elegant Farmer, starting November 24th! Here children can visit Santa and get a photo taken with the jolly elf himself! Santa’s workshop wouldn’t be complete without some hot chocolate and cookies to enjoy! 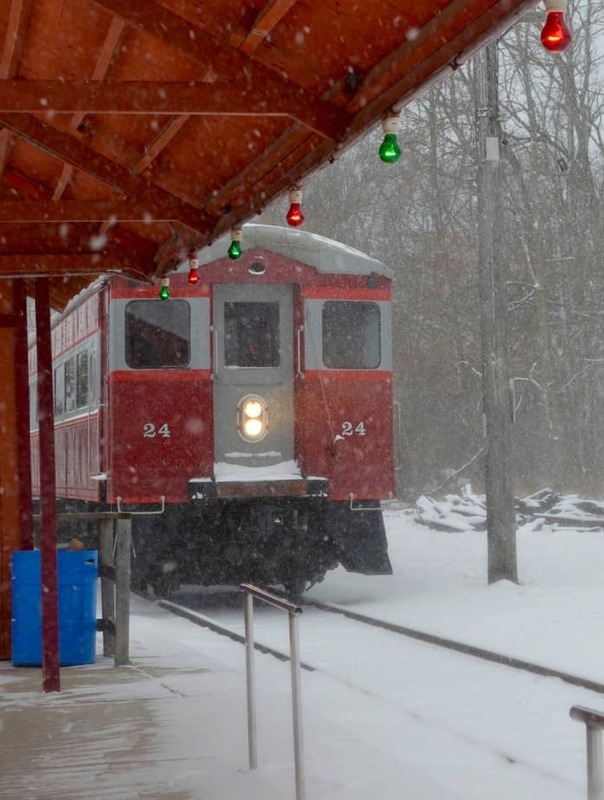 The trains on the Santa Train Ride are heated and bathrooms are available in our East Troy Depot. Trains depart at 9:00 am, 10:30 am, Noon, 1:30 pm and 3:00 pm. The trains run every Saturday and Sunday through December 16th. The ten-mile round trip rides take about 90 minutes start to finish, including your visit with Santa. Kids will receive a special gift. Advance reservations are strongly recommended as the tickets sell out fast. Buy your tickets online here. SOLD OUT for 2018!! **For member reservations, please call our office at 262-642-3263 and leave a message. A volunteer will call you back within two business days. Every rider needs a ticket. *Tickets are non-refundable and non-transferable, all ticket sales are final. Bring a non-perishable food item with each member of your party and receive a 10% discount on tickets at our Depot. All donated items benefit the East Troy Food Pantry. Tickets may be purchased ahead of time at full price to reserve your seats. They will be happy to refund the 10% off of your order when you turn in your food items at a later time. All Aboard! 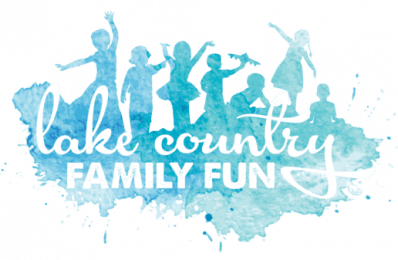 Buy your tickets today to make amazing memories with your children! !